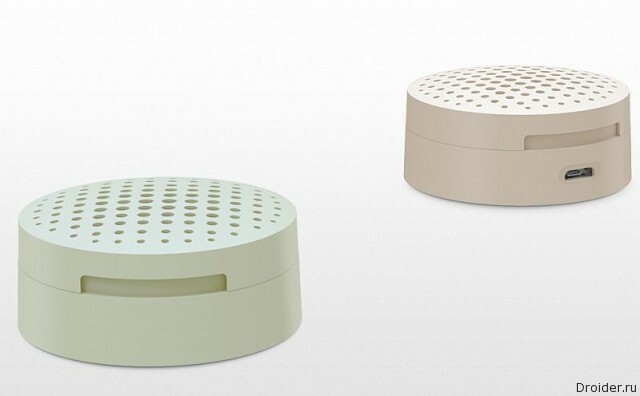 If we consider only the devices Xiaomi, here downright a considerable army. 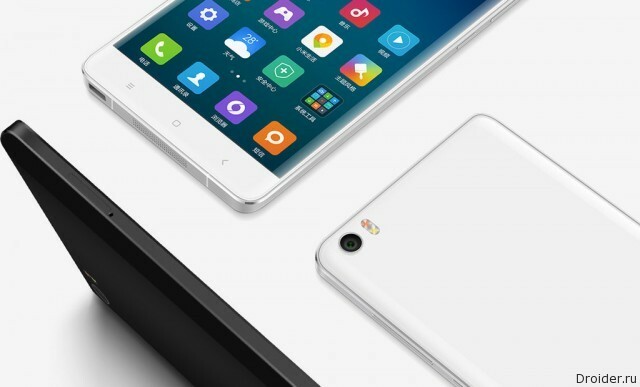 Only in 2015, the company shipped more than 70 million gadgets with MIUI. They are vulnerable because the relevant bug for all firmwares up to version 7.2.xxxx Stable. However, in the latest firmware versions that exist for almost all devices, the vulnerability is already closed. We strongly recommend you to updated. 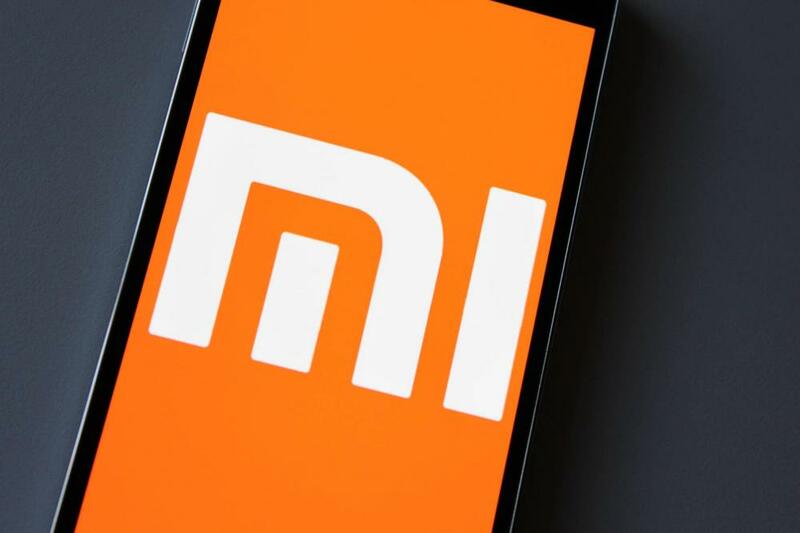 IBM X-Force found in the firmware MIUI, which gives us Xiaomi company, a serious vulnerability that enables the attacker to run on the user devices of arbitrary code. 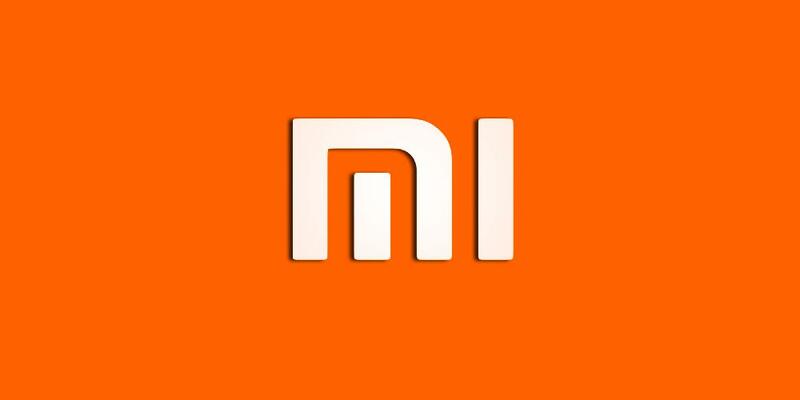 While MIUI installed only on devices Xiaomi, but also officially issued by the company and for devices of other vendors, and also unofficially ported craftsmen are not those devices that are not officially supported, but have an audience of users. A Pack of photos from a Chinese factory, speaks very impressively about the impending announcement of the Xiaomi laptop. For some, the secondary market is the ability to save. For others it's a chance to earn extra money by selling unwanted smartphones. It soon to observe the Chinese and their products will be as exciting as sports broadcasting. Edition GizmoChina reports that Xiaomi seriously wants to wrestle with Meizu. Not that the company was catching up. No, you guys are great, just the company is thinking to take a course on a more aggressive policy to oust the competitors from the market. The displacement by reducing the price of machines. The Chinese company before, and could boast of a variety of manufactured electronics, however, the product range displays to another level. 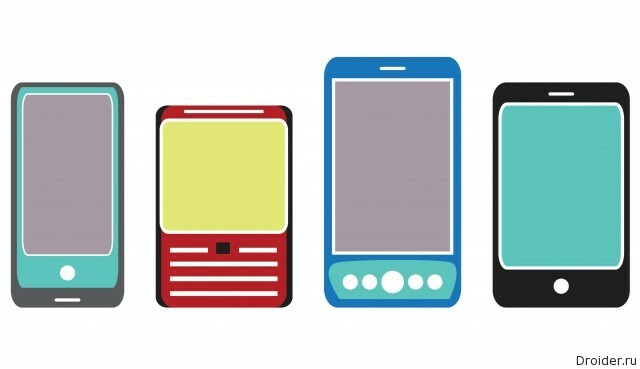 Next month, the Chinese company could submit a new top-end smartphone. Xiaomi hasn't given out free shell MIUI 8, even though beta testing is in final stage and known the release date of the Chinese and global version of firmware. Announced she was in may. But despite all this, Mydrivers reports that the company is working on creating the next version of MIUI 9. However, work is only preparatory. 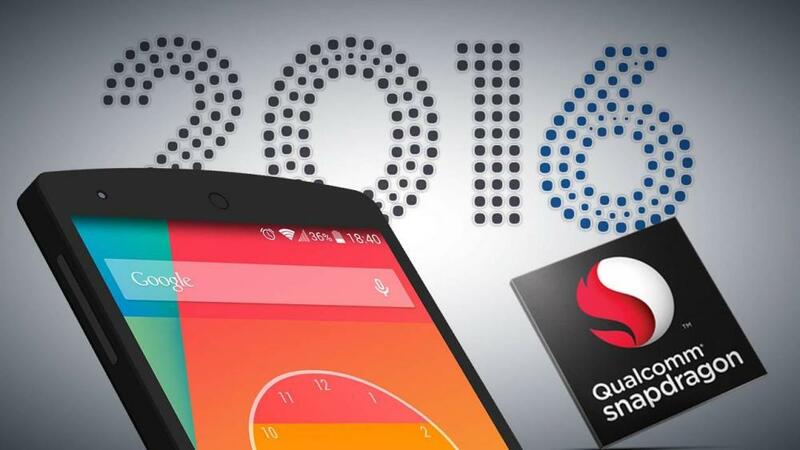 Qualcomm has recently announced its new chipset for mobile technology Snapdragon 821. It is reported that this version is ahead of Snparaon 820 in performance by about 10%. In this regard, we started talking about what smartphone will be the first to use this chipset. Colleagues from Android Police claim that the first devices based on Snapdragon 821 will be Nexus's this year. 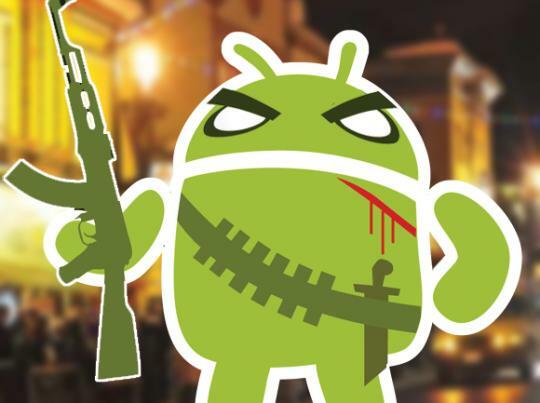 While Android Police refers to proven informant. What is the smartphone with dual camera you going to call? Personally, I can think quickly of only Huawei P9. The same who are now promoting allegedly made in cooperation with Leica. 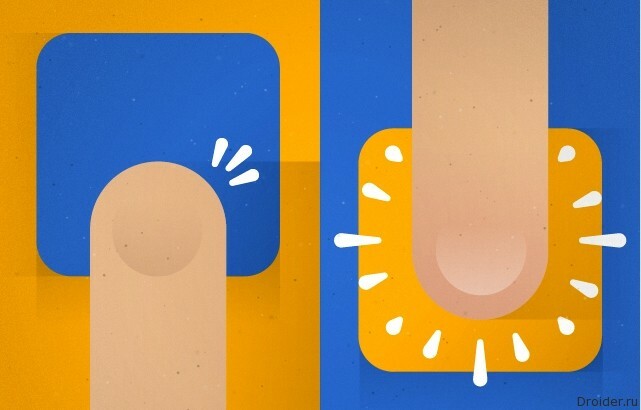 Yes, I remember the message that Xiaomi Mi 5s will come with dual camera. However, the flagman, it is familiar. But the network got the photos that camera the Xiaomi Redmi Note 4 will also arrive on the market with dual camera, that's interesting. All-Metal phablet with dual camera from Xiaomi appeared on the "live" photos. 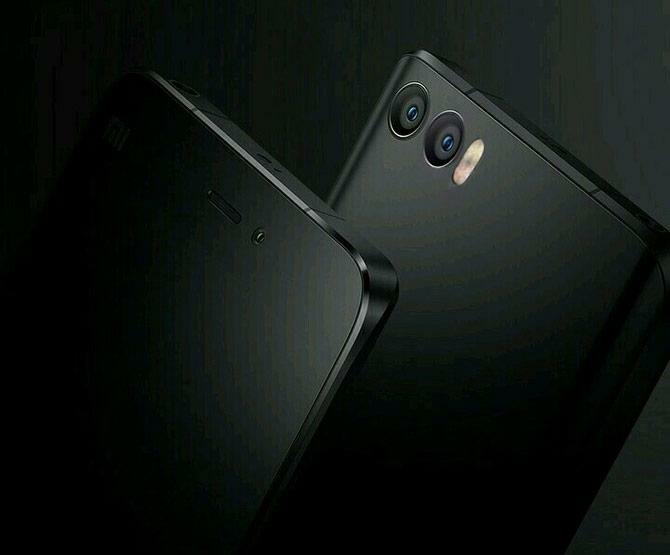 In the network appeared information about the Xiaomi Mi 6, do you believe? 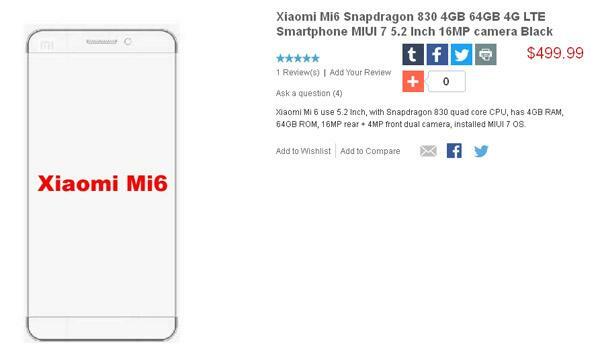 Recently, the network found one of the online retailers page on the website with a description of the future smartphone Xiaomi Mi 6. Many of the media began to spread the news, telling us about what will actually be the new flagship. But we see this is either a fake infopovod, or a mistake. Explain under the cut. The Line once the budget gadgets Redmi from Xiaomi today has grown strong enough accumulated been of different caliber. But they are sufficiently loyal to the price tag. Apparently, that is what attracts buyers. 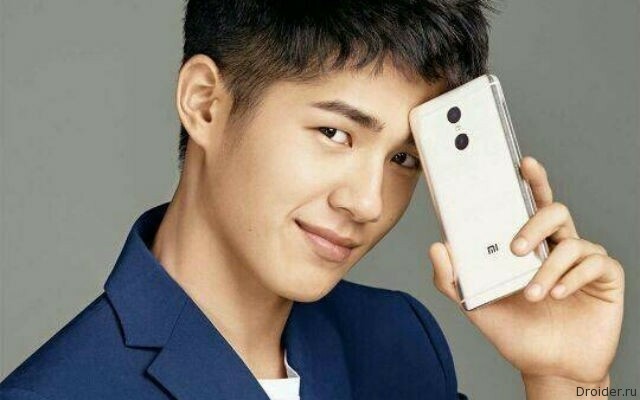 Xiaomi are to be congratulated on the devices of the family Redmi already sold out with a circulation of more than 110 million units. Interesting news comes, which reports the portal GizmoChina - Chinese smartphone sellers Xiaomi Mi 5, which in the original goes with 3 or 4 gigabytes of RAM, depending on the modification, propose to purchase the same vehicles with 6 gigabytes of RAM. It is for upgrade only $ 43. 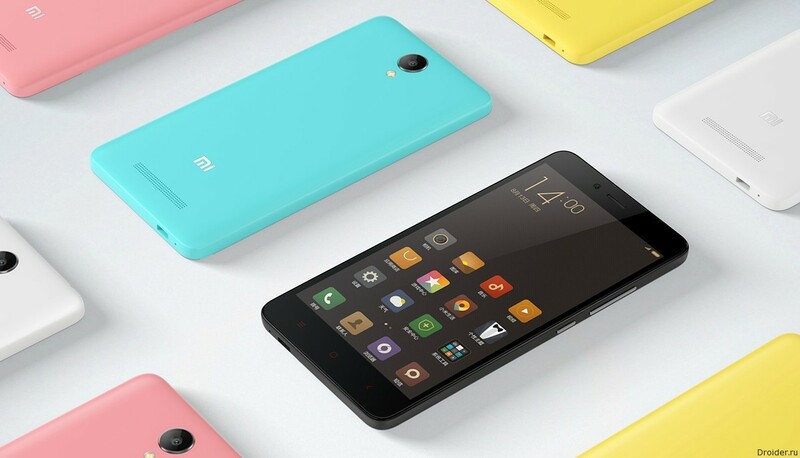 Xiaomi long to release Mi5, however, the company does not intend to repeat the mistakes in the case of Mi6. Xiaomi stays true to its principles. First, the device with the top stuffing at a low price, or low cost devices, but with a price tag and specifications, the combination of which draws attention to the background of the various offerings from Samsung, LG and other major players. Second, kityy love to release a flagship, and a few months later to catch up with his improved version. Today, AnTuTu is one of the most popular benchmarks, the company publishes interesting statistical data about which smartphones in 2016 most frequently subjected to performance testing. It turned out that most often in the world check the Samsung Galaxy Note 5, and in Russia, even somewhat surprising - Xiaomi Redmi Note 3. 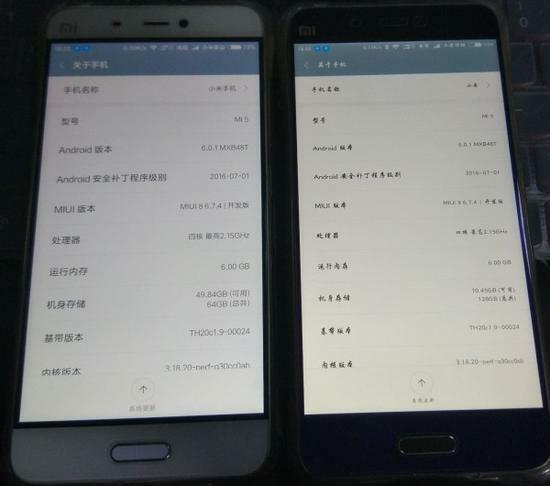 In General, the device shows the results of the tests, as with last year's flagships, and the specifications they will also be similar, for example, 3 gigabytes of RAM. The screen size is still unknown, but predicting a FullHD resolution. Geekbench again provides us with data about new devices, talking this time about some budget-Xiaomi, code-named "markw ". However, the filling's got enough good - based on eight-core chipset Qualcomm Snapdragon 625, operating at a frequency of 2 GHz. According to rumors, the upcoming screens of smartphones 5S and Mi Mi Note 2 Xiaomi will be sensitive to velocity. 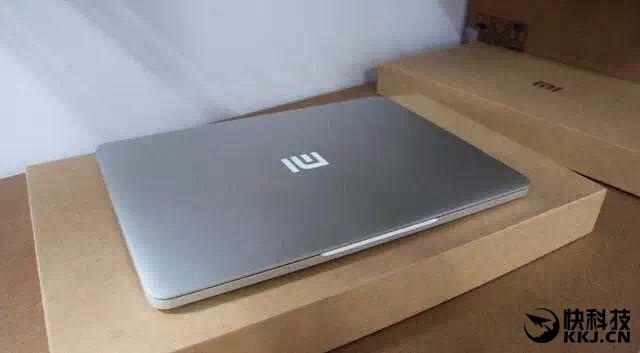 A real notebook from Xiaomi? Look at the laptop. It's hard not to notice that the device is very similar to the Apple device. Only the logo different. But this is hardly surprising, because in the smartphone Xiaomi copies Apple close enough, both externally and in the original shell MIUI. And, of course, the company will receive a portion of the comments on this matter. Events are accelerating and now unfold rapidly. 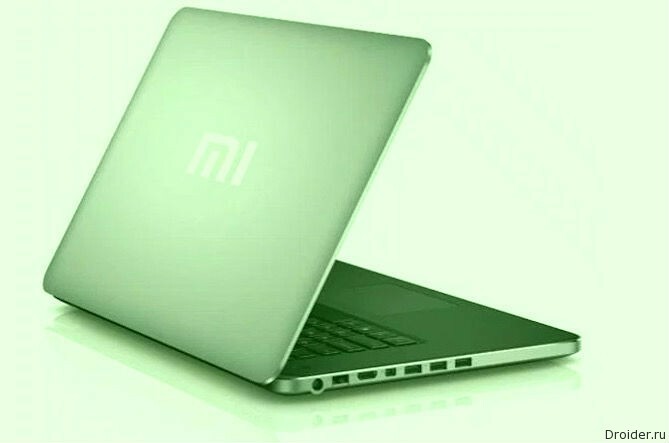 More recently, we read only the rumors that Xiaomi is planning to release their own laptop. A little later we saw a picture of the stamping shape from the factory. And in today already walks photo supposedly live devices from the Chinese. However, with the caveat that it could all be a fake. 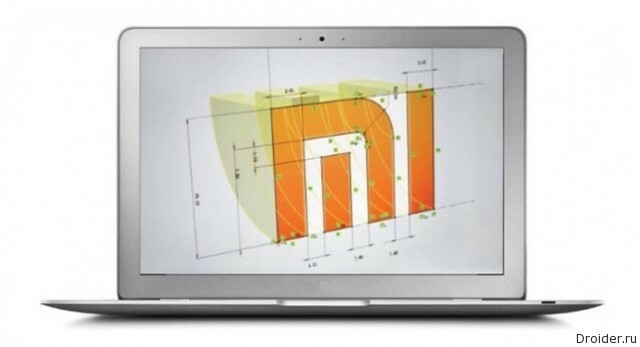 Xiaomi has long been ready for the debut of the laptop. The latest rumors claim that the company will announce a model before the end of the summer.